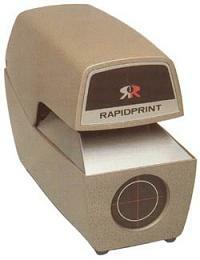 Rapidprint AR-E/ARC-E/ARL-E/AN-E/ADN-E - Starting at $565.00! - ID Badges Unlimited Inc. 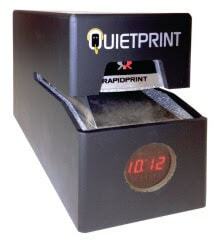 Ideal for recording date and time on documents, incoming mail, lab reports, court documents, restaurant guest checks, stock transactions, and government agencies.